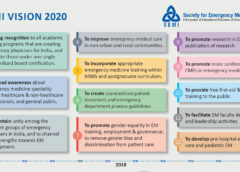 The Society for Emergency Medicine India (SEMI), ensures various parameters of its vision & mission are achieved, and implemented, via dedicated SEMI members working within its individual state chapters. The SEMI National Board continuously guides and supports every state chapter towards regional development of emergency care, by working closely with its elected State-specific Board members. 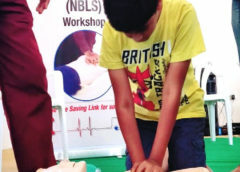 Every state chapter is actively promoting emergency medicine specialty within its cities and towns, via promotion of the specialty to local doctors, working with medical colleges & private hospitals to upgrade their ‘casualty rooms’, starting SEMI-accredited residency training programs in hospitals, supporting international collaborative residency programs, supporting EM postgraduate programs accredited by Medical Council of India (MCI) and National Board of Examination (NBE), conduct of state-level conferences, CMEs & workshops for physicians, nurses & paramedics, and policy advocacy with local Government & public health authorities. The State Chapters facilitate individual members to send grass-root level feedback, share innovative ideas & regional best practices, not only locally, but also with the National Board, for further dissemination across the country. 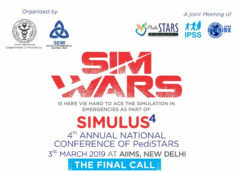 In states where chapters have not yet formed, the National Board works directly with individuals and institutes to develop their emergency care systems.